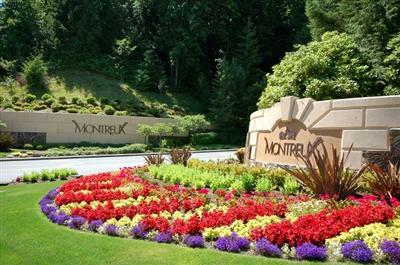 Montreux is a 260 acre master planned community located on the northern slopes of Cougar Mountain in Issaquah, WA. Approximately half of the acreage is wooded and has been deeded to the homeowners as common areas. Many of our 247 homes enjoy views of Lake Sammamish and the Cascade Mountains making Montreux reminiscent of its historic Swiss namesake overlooking Lake Geneva. This website is for the residents of Montreux. It’s purpose is to serve as a reference for information needed by homeowners, and to be a place to post notices and information from time to time. What information do you think would be useful to have here? If you have ideas, please post them in the Comments section. The Montreux development in clues both homes and condominiums. This association represents the homes only: the condominiums have their own association. See their website at http://yalnes.ahn12.com/villageatmontreux.